Most people can’t wait for the date they finally get to retire. For years, they’ve been planning how they’ll spend their free time, from carefree afternoons to major life goals. This isn’t always the case, though. Some people become overwhelmed by the uncertainty of retirement to the point that they no longer enjoy the prospect. If this sounds familiar, don’t worry. 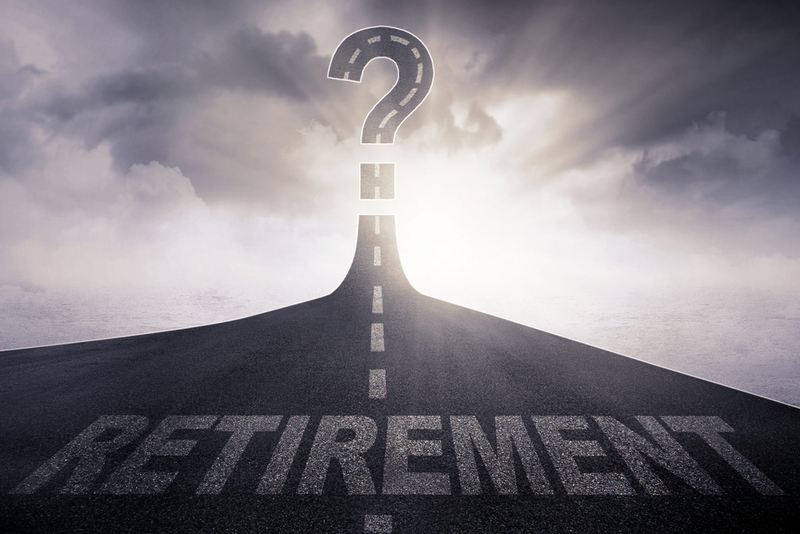 It’s very common to feel some type of uncertainty about retirement. Just use these four proven ways to get past these troubling feelings. One way to help deal with anxiety about an uncertain future is simply to make plans. Often, when your brain becomes anxious, all it wants is for a plan about how you’ll move forward. You don’t even need to enact it right away in order for things to settle down. Therefore, the first thing you should do to address your uncertainty about retirement is just put a plan together about how you’ll spend the first five years. Make it as detailed as possible but also know that you can modify it whenever you want, too. It should come as no surprise that a lot of uncertainty about retirement is caused by the amount of money involved. Once again, the solution has to do with details. Dig in and assess your plan. Are you on track? If not, start working on the changes that will have to be made so you can retire on time and in the manner you desire. Even after you confirm your retirement plan is on track, it might help to cut back on your spending to build it up a bit more. This kind of budgeting will provide you with constant reminders that you’ve taken steps toward a comfortable retirement. While that cut to your expenditures may not have been 100% necessary, if it helps ease your uncertainty about retirement, it’s worth it. You may also find that talking to people who have made the transition into retirement helps a lot. Most retirees will recognize some version of what you’re going through. They can give you advice about challenges they faced or opportunities they found. Just understanding that ordinary people can make the leap into retirement can often ease rattled nerves about the situation. Knowing that you have a reliable expert you can turn to with questions about retirement can also go a long way toward easing any anxiety. Contact Mooney Lyons today to find out about the numerous ways we can ensure you have plenty to look forward to when your retirement date finally comes. The opinions voiced in this material are for general information only are not intended to provide specific advice or recommendations for any individual. No strategy assures success or protects against loss.